Invitation for Award Ceremony of National Children Award, 2018 to be held on 24th January, 2019 in Rashtrapati Bhawan, New Delhi. It is a matter of great pleasure and privilege for National Public School, Koramangala that its student Vinayaka M, studying in grade 10, has been selected for the Bal Shakti Puraskar, 2018 (the erstwhile National Child Award) by the Government of India. The award will be presented to him by the Honourable President of India in the ceremony to be held on 24th January, 2019 in Rashtrapati Bhawan, New Delhi. 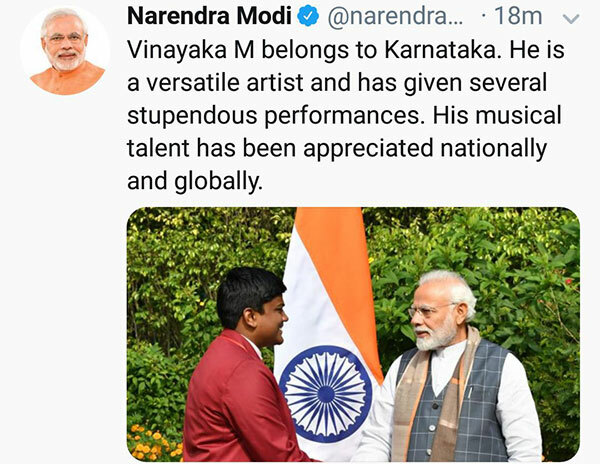 Vinayaka will also receive the honour to participate in full dress rehearsal and Republic Day Parade to be held on 23rd and 26th January, 2019 respectively. 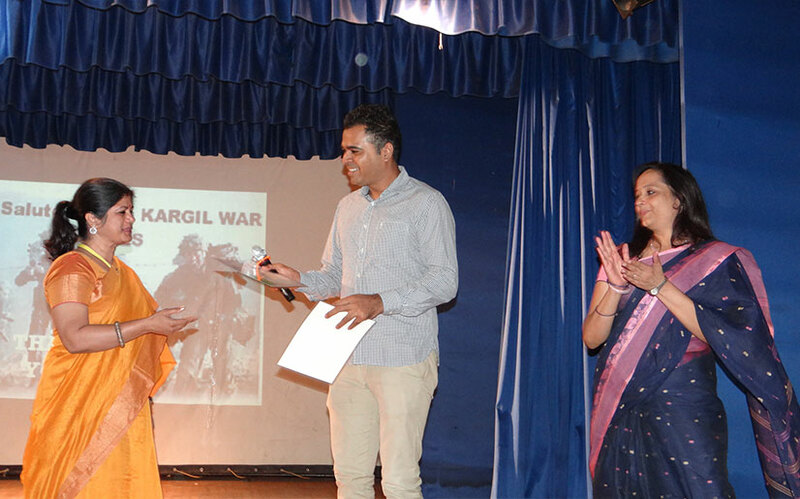 Bal Shakti Puraskar carries a cash prize of Rs.1,00,000/-, a book voucher of Rs.10,000/-, a medal, a certificate and a citation. Neha Sharon Jacob of Grade 12 B has been conferred with the prestigious Young Achiever Award for 2018 instituted by Career Utsav – India’s biggest educational event. 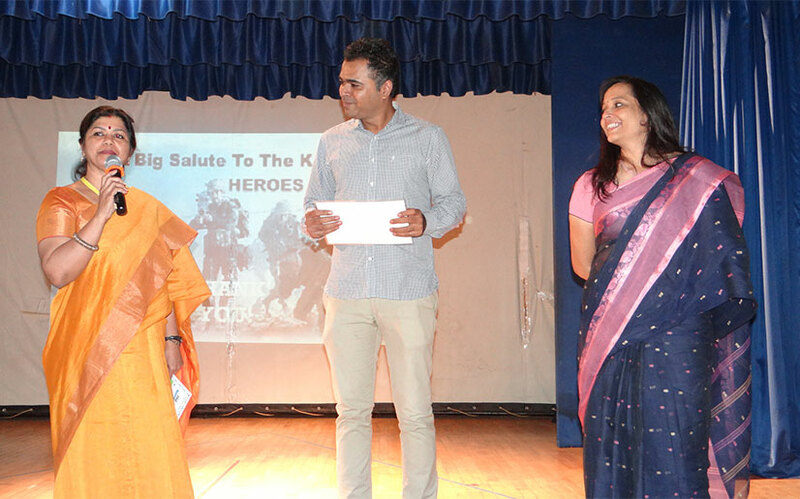 She was Chosen from over 58 nominees from various schools across Bangalore, along with two other students. This award is bestowed on young achievers who have explored beyond academics and received outstanding accolades at the state, national and international platforms. 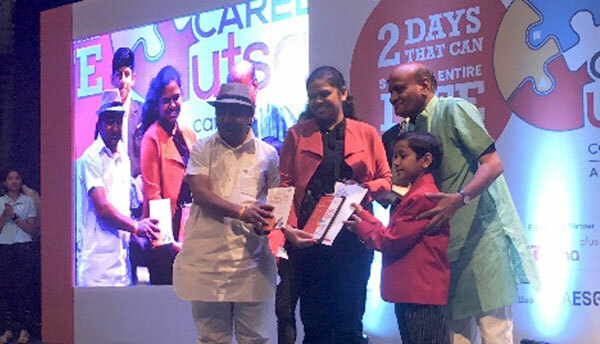 The award was given away by 10 year old Kautilya Pandit, famously known as the ‘Google boy’ of India, at an event held at NIMHANS Convention Centre, Bangalore on 16th December 2018. 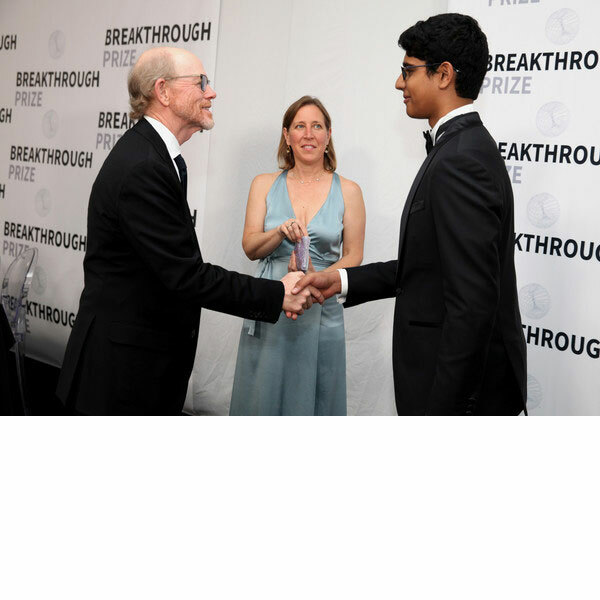 The Breakthrough Prize announced Samay Godika, 16 of Grade 11, as the winner of the fourth annual Breakthrough Junior Challenge, a global science video competition designed to inspire creative thinking about fundamental concepts in the life sciences, physics, and mathematics. 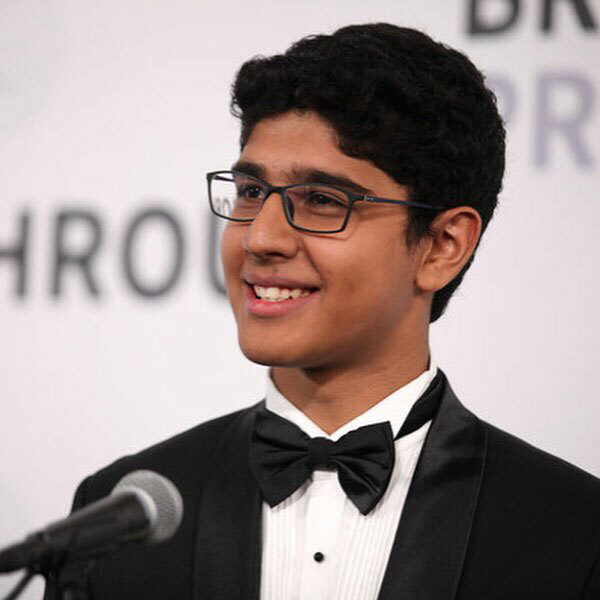 As the winner, Samay will receive $400,000 in educational prizes for himself, his teacher and his school. Samay will receive a $250,000 college scholarship. 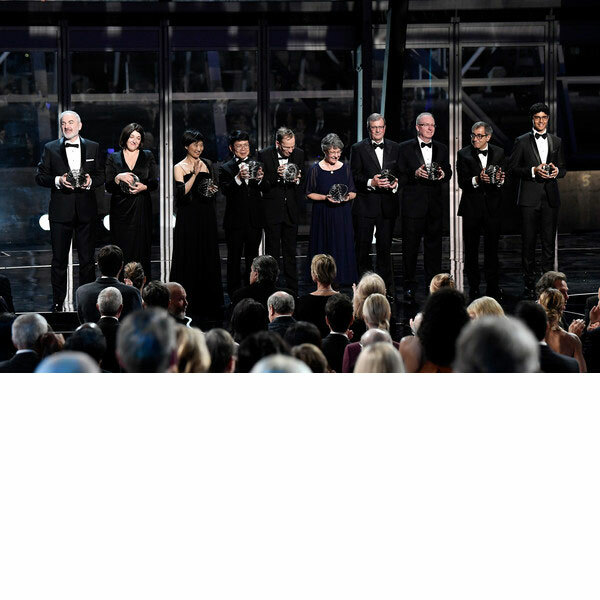 His ninth and tenth grade science teacher, Pramila Menon, who encouraged his interest in life sciences to encourage his curiosity about scientific ideas, will win a $50,000 prize. Additionally, the school will receive a state-of-the-art science lab valued at $100,000. 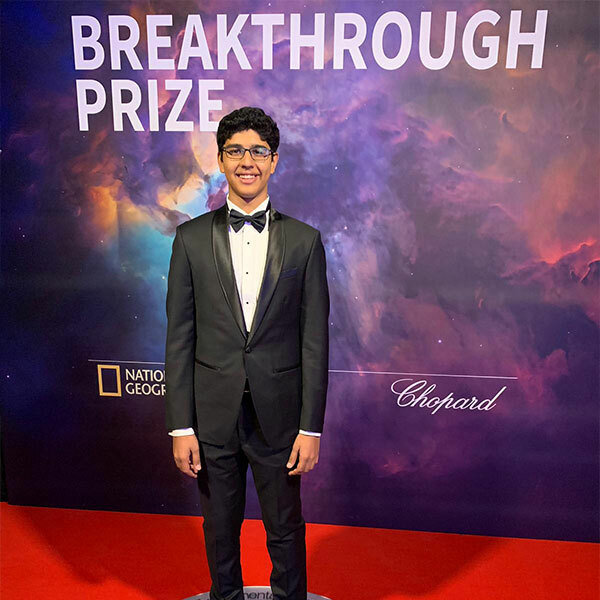 Samay's video, submitted in the life sciences category, focused on circadian rhythms, the 24-hour biological processes that can affect simple daily experiences such as waking up for school or jet lag. Because he has family members who suffer from neurological diseases, Samay is particularly interested in the correlation between circadian rhythms and the effectiveness of medical treatments. 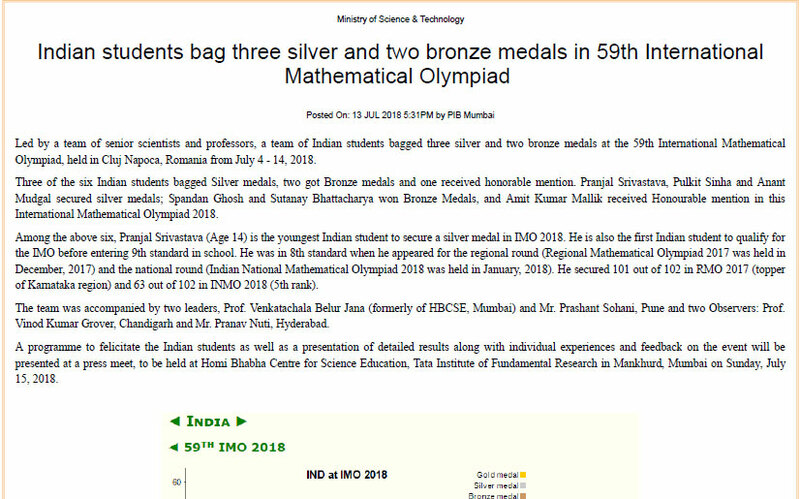 It is a matter of great pride and honour that Pranjal Srivastava, our Grade 9 student who had earlier created history in the month of July this year by being the youngest Indian ever to win a Silver Medal in the International Mathematical Olympiad (IMO 2018) in Romania, was part of a felicitation function hosted by our Prime Minister Narendra Modi. Pranjal participated in an interactive session with the PM and the Russian President Vladimir Putin on the 5th of October. 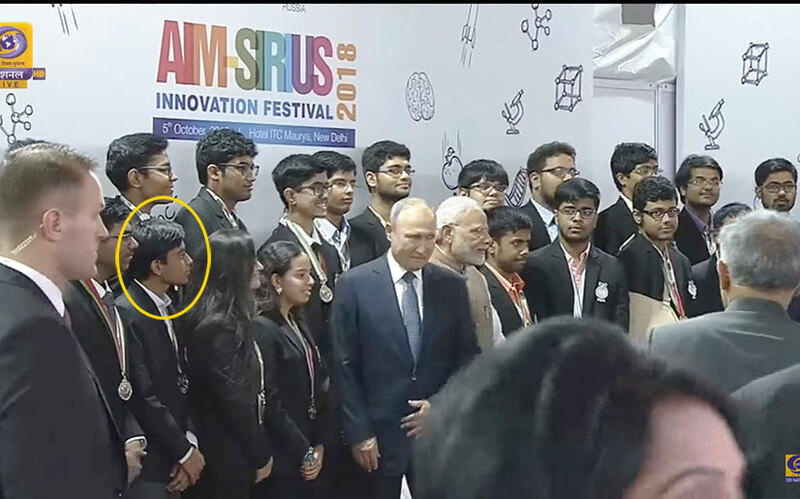 Along with President Putin and his delegation, a team of students from SIRIUS, a school for gifted children in Sochi, Russia visited India to attend innovation workshops and some plenary lectures. These students interacted with selected students from India and participated in joint sightseeing and dinner. 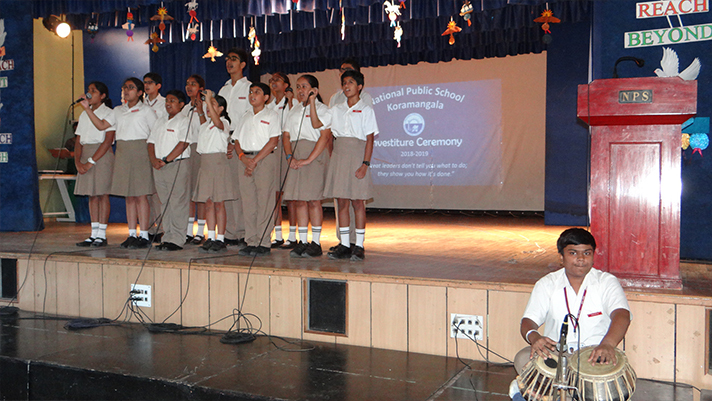 Indian students were a mix of Science Olympiad medal winners and other achievers from select KVs. 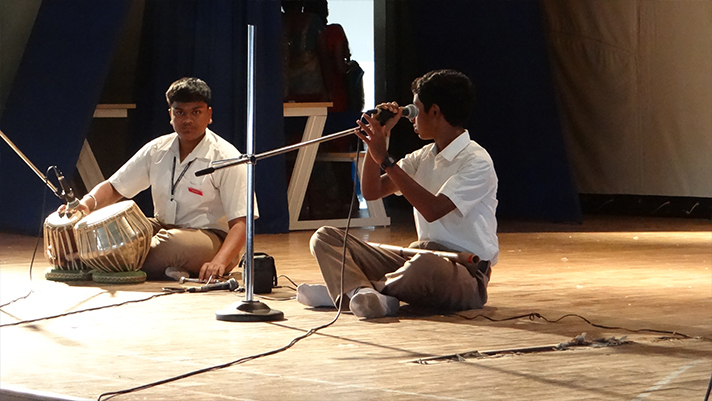 Pranjal was invited to be a part of the Indian representation. This was a prestigious event facilitated by Atal Innovation Mission (AIM). 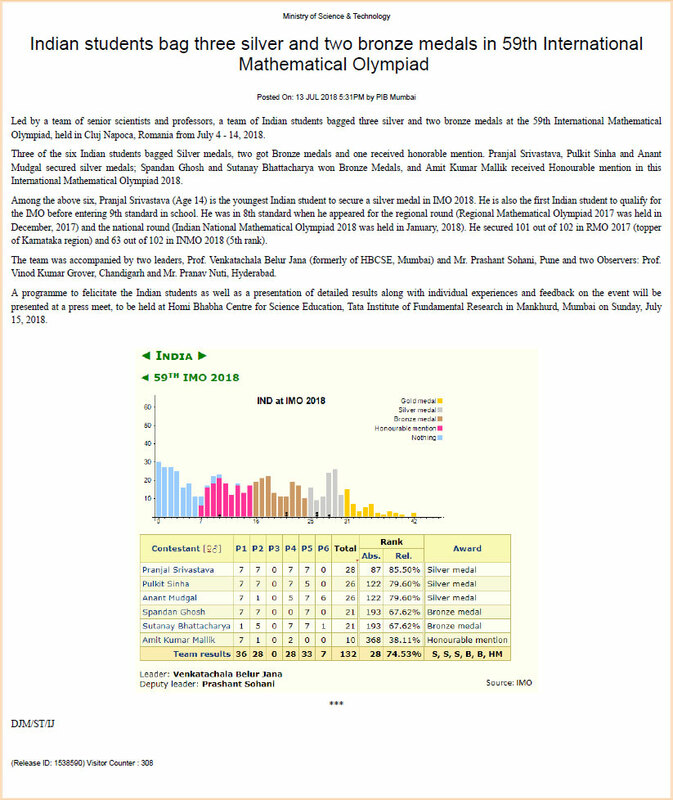 HBCSE provided the coordination for the Indian Olympiad achievers. 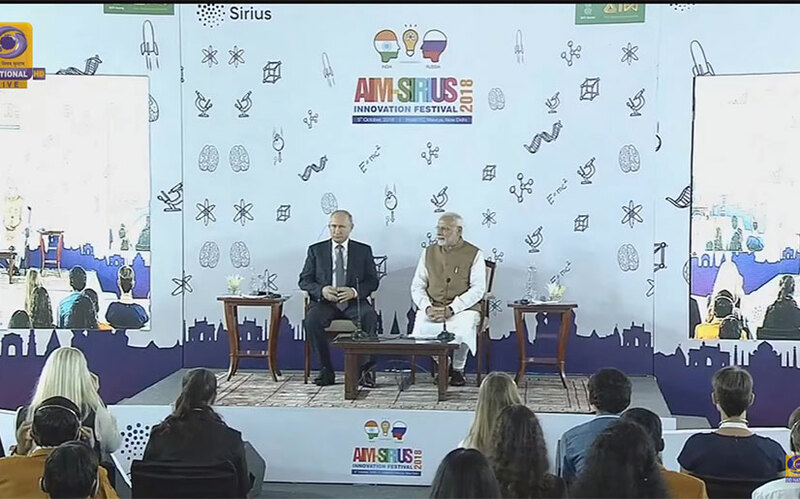 Russian President Vladimir Putin with the Indian Prime Minister Narendra Modi at the interactive session. 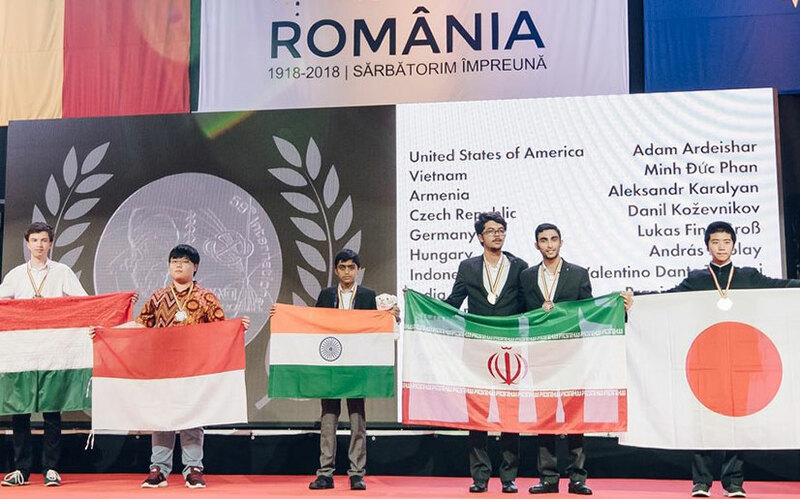 The International Mathematical Olympiad (IMO 2018) concluded recently in Romania. This oldest and grandest of science competitions was declared open by the President of Romania and organized in a grand style. 600+ participants from around 110 countries participated in this event. US, Russia and China expectedly bagged the top honors. India posted its best performance in last many years. Three of the six Indian team members bagged Silver medals, two got Bronze medals and one received honorable mention. 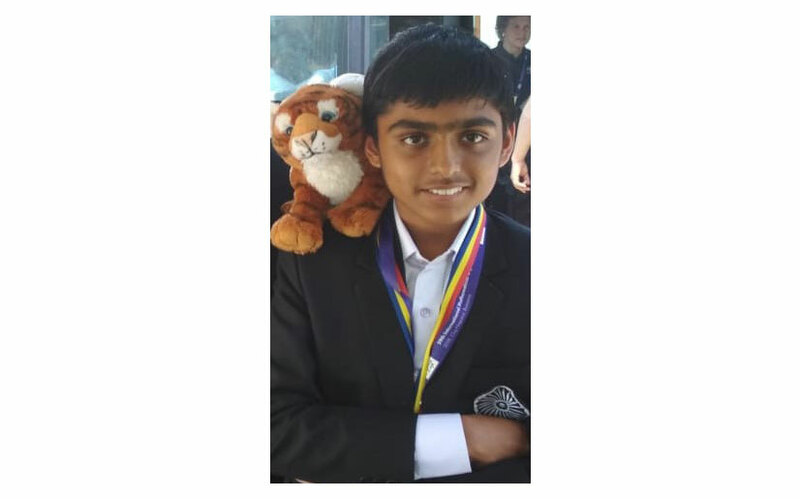 Pranjal Srivastava, a 14-year student of 9th standard at National Public School, Koramangala led from the front and scored the highest from the India team. In the process, he earned a Silver Medal. Pranjal earned other accolades too. He is the youngest Indian ever to win a medal at IMO. He was also the youngest gold or silver medal winner across all the countries at IMO 2018. 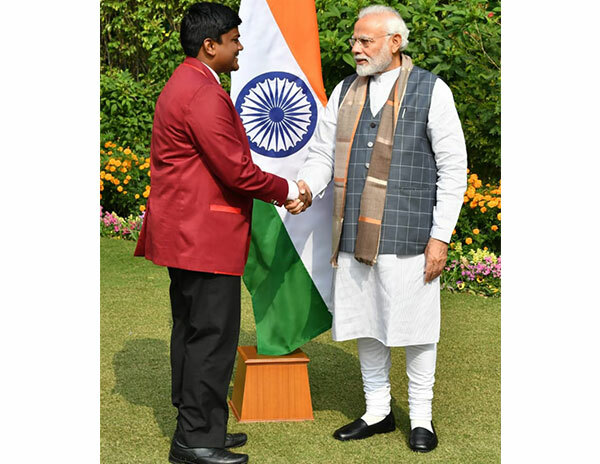 It must be recalled that Pranjal is the first Indian student to qualify for the IMO before entering 9th standard in school. 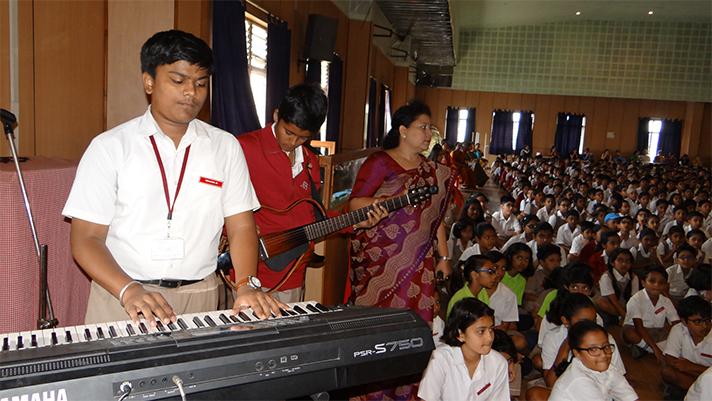 He was in 8th standard when he appeared for the regional round (RMO 2017) and the national round (INMO 2018). 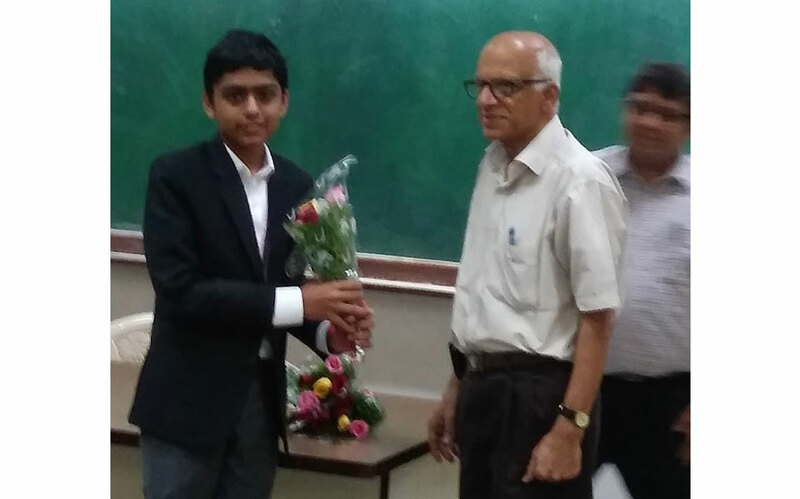 He secured 101 out of 102 in RMO 2017 (topper of Karnataka region) and 63 out of 102 in INMO 2018 (5th rank in India). The President of Romania, in his opening speech summarized IMO as, “the most important intellectual competitions on the planet” and reminded participants of the chance to make their “countries schools and families very proud”. Well! Pranjal has done just that. We are all indeed proud of him. 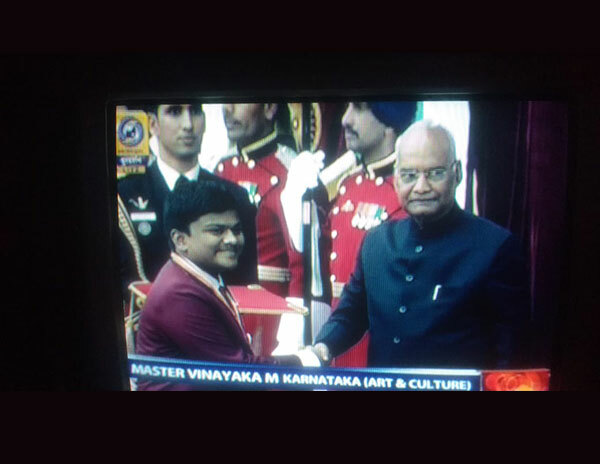 Congratulation to Pranjal and best wishes for many more achievements in future. Pranjal on stage for Silver. India Team with the Tricolour. 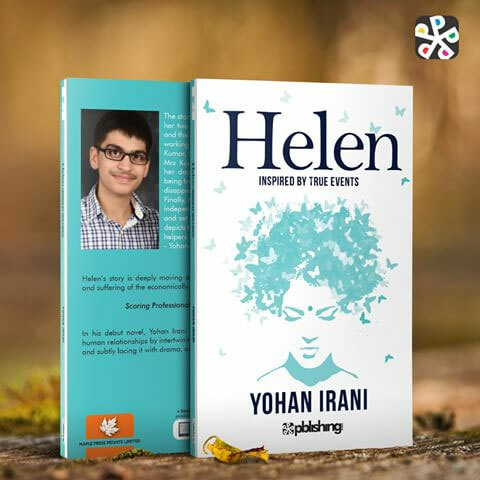 Yohan Irani Grade 12 student has released his debut novel - 'Helen'. The novel is inspired by true events and highlights the untold pain and suffering of the economically disadvantaged. Yohan has done a great job in demonstrating the need for bridging the unfair gap that exists in our society. In a nation that has produced so many eminent literary giants, encouraging young writers is one of my personal goals. It has always been my dream and desire to see a student of NPS write a novel, especially since budding young Indian writers are few and far between… And so… I am specially delighted and honoured to write this foreword. Yohan has been a student of NPS Koramangala since 2005 and I have watched Yohan grow from a curious four-year-old into an author. 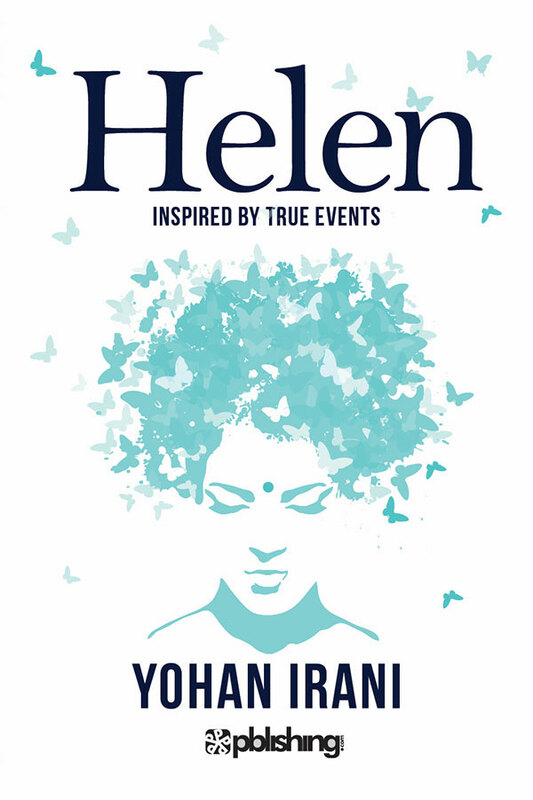 His first book, "Helen" is a story that I connected with immediately and is relatable to any family that relies on domestic help - the unsung heroes - who make our everyday lives more comfortable. The story attempts to sensitise the reader to the desperate debt ridden travails of the people who take care of our homes and their endless struggles to make ends meet. Written in a style that is easy to read, filled with lucid descriptions of landmarks in Bangalore and Calcutta, the author paints pictures in our minds that we can at times touch, smell and feel. The vivid almost animated character descriptions give the book a beating heart. Mrs Kumar's statement, "help people without expecting anything in return" is a reflection of the values the author clearly holds close to his heart. This book is a must read for the entire family. Pride and a personal sense of fulfilment fill my heart as I live vicariously through Yohan’s literary achievement. Centre for Teacher Accreditation (CENTA) held the third edition of Teaching Professionals’ Olympiad (TPO) 2017 on 9th December 2017. It tests teachers in Subject Expertise, Content Development and Planning and Student Assessment and Remediation. 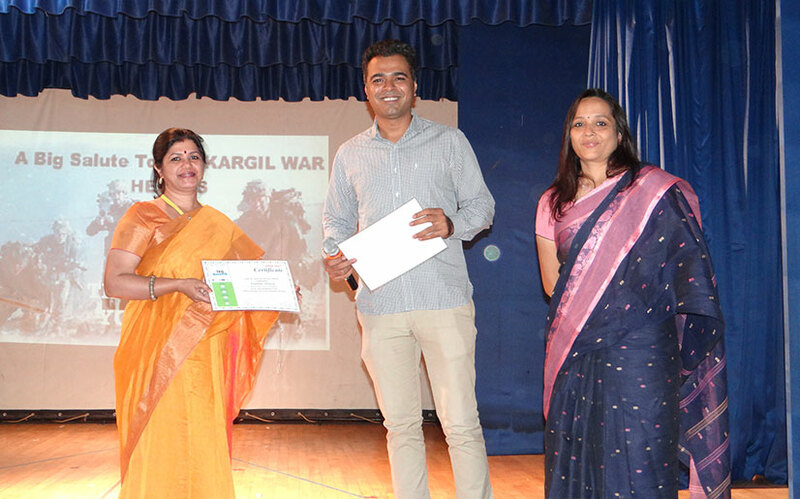 The event saw participation of teachers from 2000+ cities/towns/villages across 27 States/UTs of India and Dubai, and from schools across all boards. Ms. Pramila Menon, a senior biology teacher from our school secured All India Subject Rank 2 in High School Biology stream and Rank 32 National Rank across all streams. CENTA Standards have been appreciated by Ministry of Human Resource Development, Government of India, NITI Aayog and other government institutions.